Building visitor attractions is big money business in North America, so much so that Arizona State Parks & Trails has willfully destroyed Native American archaeological artifacts and sites, a state archaeologist has claimed. In a world where we so often read harrowing headlines about bored teenagers committing acts of mindless cultural and archaeological vandalism, most recently an English tourist who spray painted an 800-year-old Thai temple, it comes as something of a shock when a powerful American woman is accused of destroying a string of ancient indigenous American Indian sites, especially when her motive is to hit financial targets for self-gain. American archaeologist Will Russell is a highly-respected Historic Preservation Specialist with the Arizona Department of Transportation, and he recently blew the whistle on a string of archaeological atrocities telling reporters at The Arizona Republic that he had “repeatedly cautioned [Arizona State] Parks officials that they were violating the law and destroying artifacts.” Russell claims he was continually “overruled by top agency managers" and even “threatened with violence” by his supervisor, Parks Director Sue Black. Russell, who earned a Ph.D. anthropology at Arizona State University in 2016, left his job with Parks on October 15 having had enough of Sue Black who he said only “cares about is her image and making money… And she sees no point in collaborating with tribes.” Black has faced numerous allegations of “inappropriate and disrespectful behavior” and local newspapers have published stories of her “berating employees in front of other staff, disclosing confidential information, using racial slurs, getting drunk and belligerent while representing the agency at conferences, and circumventing the state procurement code.” And if its facts and figures you need before making a judgment on someone’s management skills, or lack of them, then you might consider that of the agencies 179 employees at the beginning of the year, no less than 118 have quit or been fired since Black was appointed in February, according to public records obtained by The Republic . When Russell suspected Black of willfully destroying archaeology he took his concerns directly to Bret Parke, the interim deputy director, who is also a lawyer at ADOA, with close ties to officials in the Governor's Office. Russell found it “curious that ADOA was only now investigating his claims after officials became aware that he had talked to The Republic .” Russell says that Sue Black virtually imprisoned him “rarely permitted to leave the agency's central office to conduct archaeological surveys or do damage assessments at the state's 35 parks. This is when things get just plain creepy. The following day Jim Kegan, Deputy Director of the agency, a longtime friend of Sue Black's and who has a felony criminal record , “forced Russell to sign an apology letter” for sending to the agencies and tribes . Kegan wouldn't let Russell leave to collect his children from school until he signed the letter and Russell, ashamed, told reporters that “he's embarrassed he signed the letter… I never should have allowed that to happen,” he said. 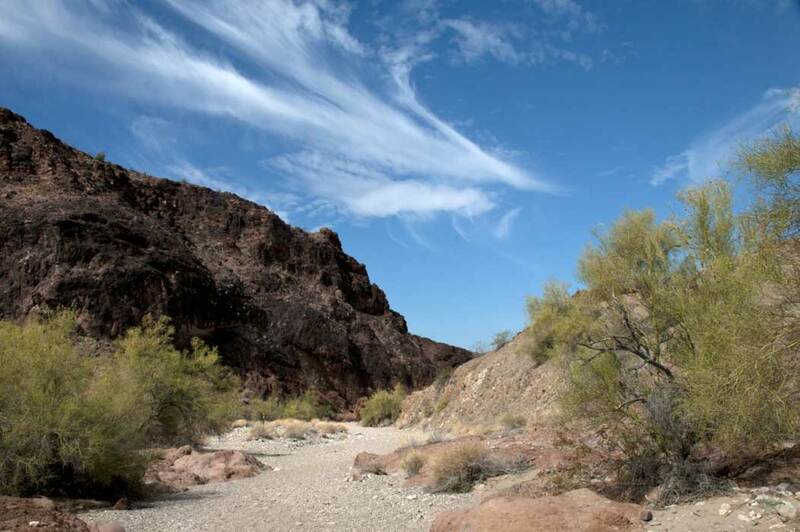 The Arizona Antiquities Act prohibits defacing protected sites and artifacts and clearly outlines how archaeological and paleontological discoveries on state land should be dealt with. Russell said county attorneys, the state Attorney General and U.S. Attorney's Office prosecute alleged violations of that law, depending on where the violations are alleged to have occurred. So, what is being done with Black? The irony is complete. Justice must now be served. And here is hoping Black doesn’t have friends in higher places than she is currently leaning on. Governor Ducie (after pressure from the adverse publicity and tribal representatives) has apparenly completed his investigation and resigned? or fired Sue Black. Her cronie Kegan is no longer with the department either – no info as to whether he was terminated or left on his own. No news as to whether either will be subject to criminal prosecution for their deliberate acts. Spent 25 years in Arizona, beautiful place, lots of history and artifacts. if this is true and greed is all that matters anymore we are in a sad state of affairs.